As we prepare to sit down with our friends and family tomorrow to express gratitude for what we have, I want to thank my clients and friends, and clients who have become friends for the last 11 years. Helping you achieve your dreams and investment goals has made me feel fulfilled, and helped provide a wonderful life for me and my family. Here’s to the next 11! 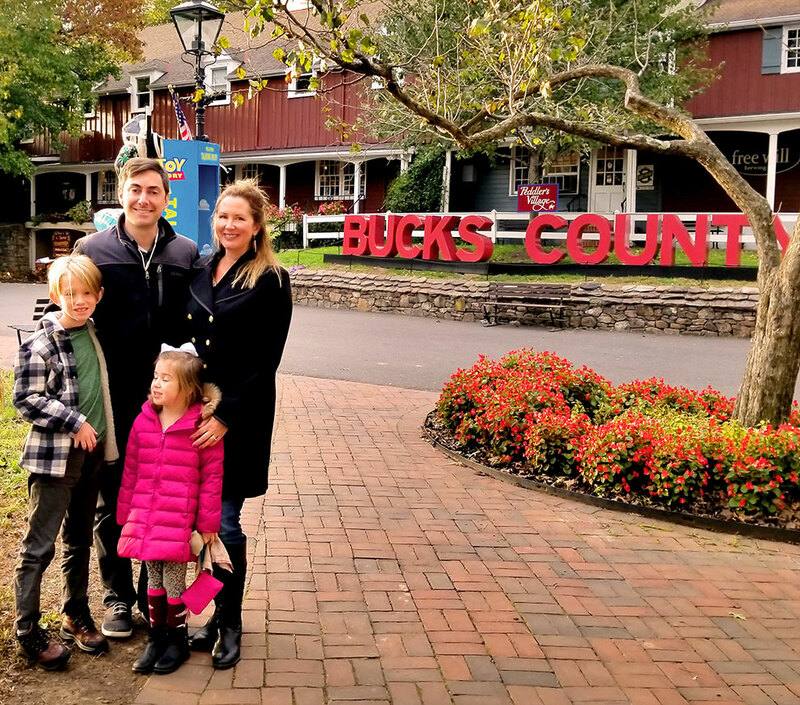 KW Realtor Michael Cosdon and his family in beautiful Peddler’s Village.